"These three are nothing short of a triumph. 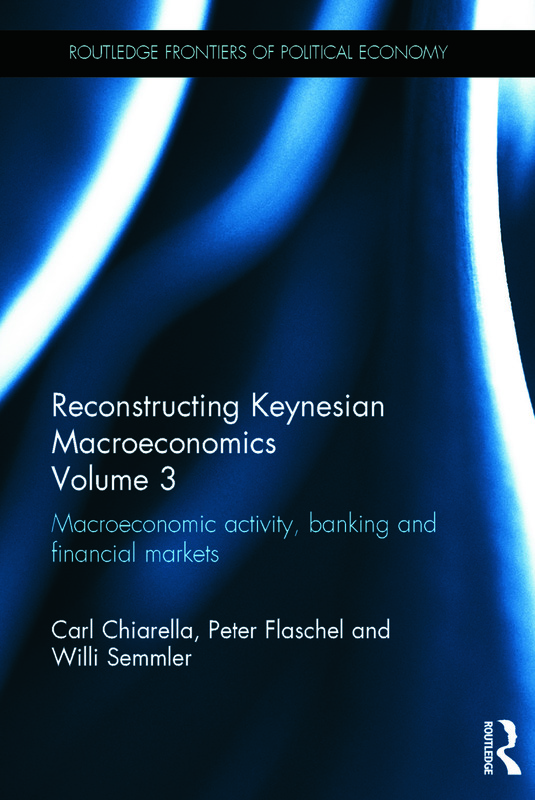 The authors have done what many economists have failed to do: offer a critical analysis of mainstream macro building and offer their own, thought-provoking and original ideas. These three books will appeal to all graduate students and academics alike who are looking for strong technical analysis rooted in a deep understanding of macroeconomic theory." Willi Semmler is the Henry Arnhold Professor of Economics at theDepartment of Economics, New School for Social Research, New York, USA.